Thanks to everyone who attended my webinar on using hints for Oracle testing and performance tuning. As usual, it was a great event and I appreciate the comments and questions. I'll be back in the saddle again in July so keep your eyes open for the announcement of that event. Thanks again and hope to see you then! My next Embarcadero sponsored webinar will be on May 14 and is entitled Using Optimizer Hints for Oracle Performance Tuning. 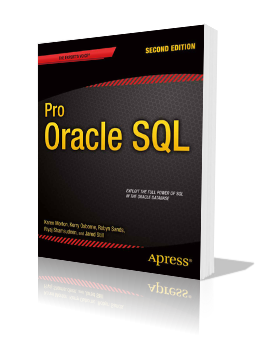 Hints are excellent database performance tuning tools that direct the Oracle optimizer to utilize specific operations in SQL execution plans. 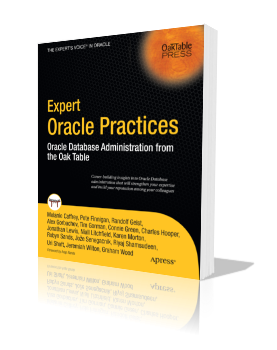 We often use hints because the Oracle optimizer doesn’t always come up with the execution plan we want on its own. 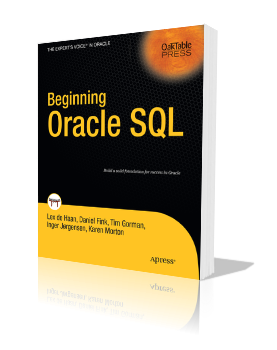 When used correctly, hints can help stabilize an execution plan to use the same operations over and over allowing the SQL to perform the way we desire. In this webinar, I'll take a look at using hints specifically for testing. Hints are great, and often overlooked, testing tools. Thanks again to Embarcadero (@DBPowerStudio) for their sponsorship of these webinars.